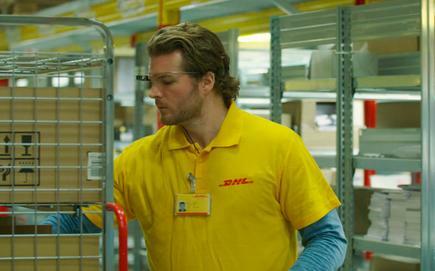 After two years of deliberation at the drawing board, Google Glass is back with a clearer vision. Revealed to the world less than a week ago, the revamped version of the tech giant’s smart glasses is sizing up the enterprise as it bids to bring augmented reality (AR) to business. After temporarily shelving the project in early 2015 - promising to only release the next-generation device “until it’s perfect” - Glass Enterprise Edition represents a shift in approach for parent company, Alphabet. “Glass, as you might remember, is a very small, lightweight wearable computer with a transparent display that brings information into your line of sight,” wrote project lead Jay Kothari, when announcing the release of the new product in mid-July 2017. According to Kothari, workers across many fields - such as manufacturing, logistics, field services and healthcare - find it useful to consult a wearable device for information and other resources while their hands are busy. “That’s why we’ve spent the last two years working closely with a network of more than 30 expert partners to build customised software and business solutions for Glass for people in these fields,” Kothari explained. The updated model places Google directly back in competition with Microsoft, following the global expansion of HoloLens in October 2016, which included markets in both Australia and New Zealand. This time however, the battleground will be the enterprise, as both vendors fight for supremacy in a growing, but still immature market. 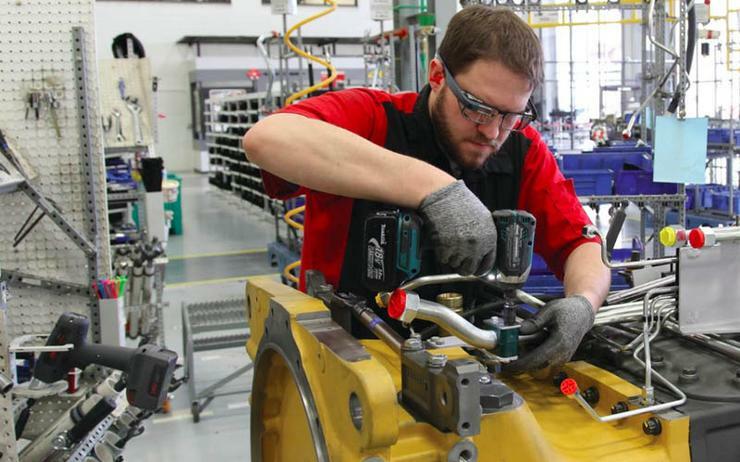 “Google Glass has made a return, but this iteration is focused on the enterprise rather than the consumer market,” Ovum research analyst Adam Holtby said. “The heads-up display experienced some troubled times prior to its disappearance in 2015, but its recent rebirth as a workplace tool has the potential to help the technology become a viable enterprise proposition. Across the industry, AR headsets are receiving the most media attention, but the hardware is only as good as the software and services running on it. “On the augmented reality side of the fence we're seeing commercial entities begin to more seriously evaluate the technology and begin to test the waters of app development,” IDC program vice president of devices Tom Mainelli added. According to IDC research, worldwide revenues for AR and virtual reality (VR) markets will reach US$13.9 billion in 2017, an increase of 130.5 per cent over the US$6.1 billion spent in 2016. Going forward, AR/VR spending is expected to accelerate over the next several years, achieving growth rate of 198.0 per cent and totalling US$143.3 billion by 2020. Despite a clear surge in spending however, for Holtby, a strong partner and application ecosystem will be vital to the success of AR technologies in the enterprise. “The enterprise use cases for AR technologies are quite well known, especially across verticals such as healthcare, manufacturing, logistics, and retail, but adoption of the technology has been slow,” Holtby observed. To achieve this, Holtby said manufacturers of AR hardware must focus on developing not only the technology but also a network of partners that can help bring the technology to life. “The new Google Glass has been developed by a division of Alphabet called X, and it appears the developers have been acting against some of the opportunities mentioned,” Holtby added. As explained by Holtby, the tech giant has also been quietly recruiting the support of a range of different partners that have been developing applications to support a variety of use cases. Over the past two years, numerous companies have tested the device and developed apps specific to their needs, including DHL and Volkswagen. “Use cases include the technology supporting those in manual, hands-on manufacturing roles with real-time information and guidance relevant to a task, without them having to manually source this information from another display, such as a smart device or PC,” Holtby added. So far, early enterprise adopters have often rolled their own tools and applications, while commercial AR enterprise offerings develop. “At this stage to make the transition to a robust technology spending environment, third-party custom application development and systems integration will fill a vital role in bringing projects to life,” IDC research director Marcus Torchia said. Looking ahead, Torchia expects initial AR spending to lean on mobile workforce-based use cases, where headsets are a natural enhancement to existing mobility investments. “And we will see education, research and design applications form a foundation of adoption in professional environments,” Torchia added. In addition, Holtby cautioned that enterprises and partners must also consider how these devices will be managed and secured. 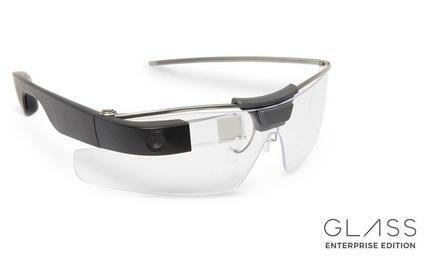 To coincide with Alphabet's announcement of the reborn Google Glass, VMware announced support for the device via its AirWatch enterprise mobility management (EMM) solution. 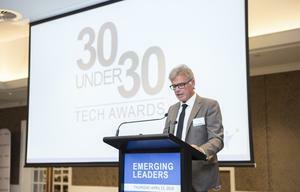 “The wearables device category has been managed by a variety of different EMM tools for some time now, so while support of these devices is nothing new, it does serve as a reminder of the importance of ensuring that wearables are managed in a fashion consistent with other devices used in the organisation,” Holtby added.